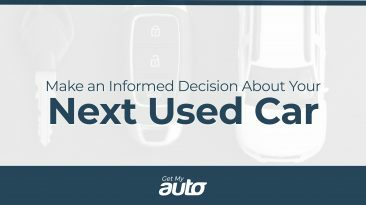 The holiday season can be an excellent time to purchase a used vehicle. The reasons for this are numerous. For one thing, a lot of dealerships have big sales and promotions—often as a way to entice shoppers who might otherwise prefer to avoid getting out in the cold. And, with year-end quotas to meet, sales reps are more willing than ever to negotiate on price. If you’re thinking about purchasing a used car before the end of the year, we encourage you to keep the following guidelines in mind. Figure out how much car you can afford. Start with some simple budgeting: How much can you spend on a vehicle each month without breaking the bank? 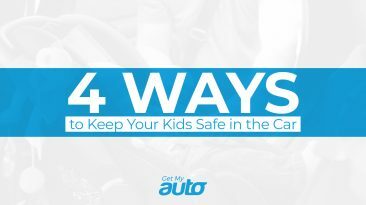 Remember to account not only for your auto payments, but also for insurance, gasoline, and maintenance. Consider your needs. Spend some time thinking about what you actually want in a used car. Do you need lots of space for your kids? Something fuel-efficient to get you to and from the office each day? Are hybrids or electric vehicles of interest to you? There are no right or wrong answers here. It’s simply a matter of knowing what you need, specifically. Research vehicles. The Web puts so many resources at your disposal, there’s simply no excuse for making an ill-informed purchase. Use both consumer and professional reviews to figure out which cars do and do not meet your criteria. Also use sites like KBB to determine roughly how much you should expect to pay for the vehicle. Research dealerships. You’re going to get better consumer protections when you buy from a reputable dealership—and here again, there’s no reason not to do your due diligence. Use the Web to find out more about the different dealerships in your area, and consult reviews to determine which ones have the best reputation. Look into financing. Assuming you can’t pay for the vehicle in cash, investigate some different loan options. Don’t just go with the first offer you receive! Compare rates from nearby banks, credit unions, and the dealership itself. Spend time with the vehicle. 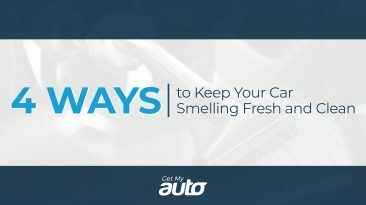 Go to the dealership with a list of two or three different cars you want to look at—and spend as much time as you need with each one. Take it for a test drive. Thoroughly inspect it inside and out. Ask for a complete vehicle history. One more thing: Remember that you’re free to walk away from any car or from any dealership you don’t like. Exercise this power freely, and don’t settle for a car you don’t feel excited about! 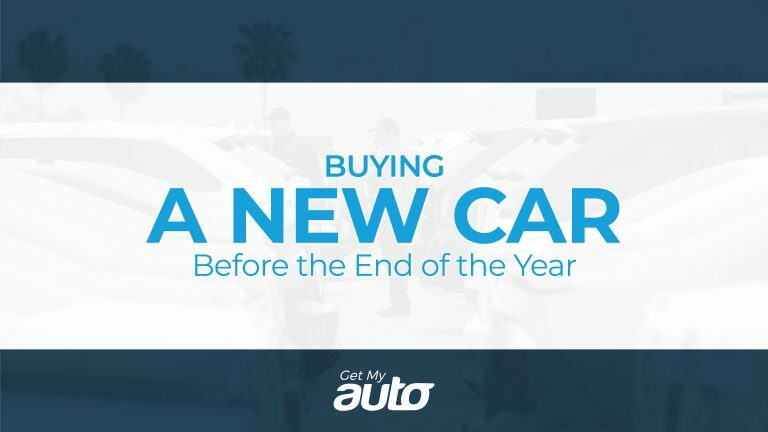 Finally, don’t hesitate to contact Get My Auto to connect with a reputable dealership right here in Orange County.